Dierks Bentley will be at the UIC Pavilion on April 30th at 8 PM. It is located at 525 S. Racine in Chicago. 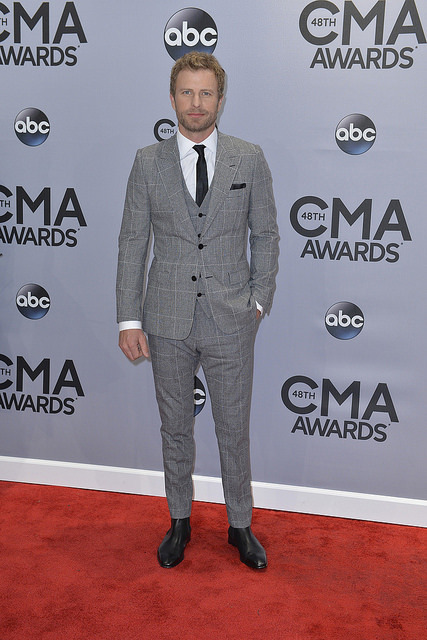 Dierks Bentley worked hard to get where he’s at. He is nothing but proud to have had opening tour slots for Strait and Kenny Chesney on the strength of his debut album. So get out and enjoy this amazing country music in Chicago! Many headlines in the media right now are proclaiming the total collapse of the housing market. What makes it seem very believable is the headlines are based on two reports from the National Association of Realtors (NAR): the Existing Home Sales Report and the Pending Home Sales Report. However, all is not what it seems. The negative headlines you have been reading are based on the Y-O-Y statistics. They are horrific. There is a logical explanation for this however. Last year, at this time, we were headed toward the expiration of the Homebuyer Tax Credit, one of the greatest buyer tax incentives in American history. There were people rushing to get their home into contract and/or to a closing. This dragged demand forward. People who would have normally closed later in the year moved their closing up in order to take advantage of the tax credit. Comparing sales in the first four months of this year to the same time last year wouldn’t be comparing similar situations. That wouldn’t make sense. A better way to judge the market at this time is to compare month-over-month sales. Here is a graph showing the increase in pending sales over the last twelve months. As we can see, sales dropped dramatically after the expiration of the tax credit in April 2010. Then sales began to slowly rebuild and are now increasing nicely. The market is gaining momentum not losing ground. Headlines sell papers. Actually knowing what is truly happening in the real estate market is what’s important. Please join Green Dot Environmental as they celebrate the 2nd Annual 5K for Earth Day presented by Merchants Banc on Saturday, April 23, 2011. Providing a celebration of the intersection of health, the mainstream green movement and diverse community engagement, this 2nd Annual 5K run/walk highlight the best Chicago of the future set against the historic landmarks of Humboldt Park. Beginning with a family friendly 5k run/walk, the race will culminate at the Humboldt Park boat house with a free Green Living Expo including great music, family entertainment, delicious food, exciting vendors and shopping, environmental education and fun for the whole family. With the support of city councilmen Roberto Maldonado of the 26th Ward, the 5k for Earth Day / Green Living Expo is an integral part of his Green initiatives. This event also goes beyond these neighborhoods as everyone from in and around Chicago was invited to run/walk locally and think globally. They also welcome national and international organizations to participate locally. The Earth Day Network and Global Exchange are just some of the organizations that have joined in their efforts. For those who will be unable to run, walk or celebrate that day, you may still contribute by way of a charitable donation given to one of the following beneficiaries: The 26th Ward Community Reinvestment Fund, the Humboldt Park Advisory Council. Click 5K for Earth Day / Green Living Expo Donation. Every participant will receive a high quality organic cotton T-Shirt and recyclable tote bag. Awards will be given to the top 3 male and female runners. 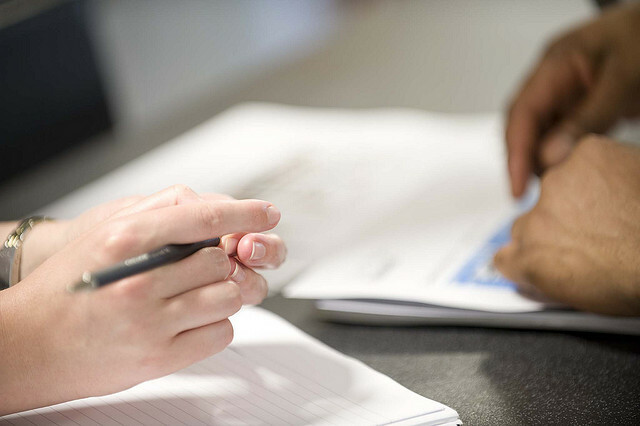 Although lenders want to make loans for those in the market for a Northern Illinois home, this difficult economy has made it where only the best credit scores will be approved. While many Americans are struggling to make their monthly payments and hang onto their high credit scores, mortgage companies and other lending institutions are being forced to tighten their belts and credit qualifications are more important than ever before. If you're buying a new Chicago North Shore home or refinancing the mortgage on your primary home, you'll need a minimum down payment of 5% to 10% for a conforming loan or 10% to 15% for a conforming jumbo loan (125% of a metro area's median home price, up to $729,750). Fannie Mae and Freddie Mac will take a credit score of 620 if you have at least 25% equity in the property or a score of 660 with equity of less than 25%. Oh and that debt to income? Make sure it’s at 36% or less. Proof of income – You’ll need to show pay stubs for the past 30 days and W-2 forms for the past two years, along with retirement-account and investment statements. Self-employment – Be prepared to give up two years of tax returns and keep your fingers crossed. It’s become harder than ever for declared income borrowers to get mortgages and other lines of credit. Rental income - You can use only 75% of rental income to qualify for a mortgage, along with 30% equity in your former home. Even if you are preapproved, you will be subject to a second or final approval – lenders will pull a second credit report before closing. If you have taken on any new debt, your deal may go right out the window. Home equity loans are tougher to get now as well. In most areas you'll be able to borrow no more than 80% of the appraised value – and that’s with your perfect credit score. The long and the short of it is this: take care of your credit! It can be very challenging in this economy, but your credit history and score are more important than ever! Bad lending practices have resulted in extremely tight standards that will give credit only to the highest scores. Those who have enough cash and income that they may not even have the need to borrow the money to begin with. Spring into FREE Fun at the Gurnee Park District’s Family Fun Day and Passport Journey! 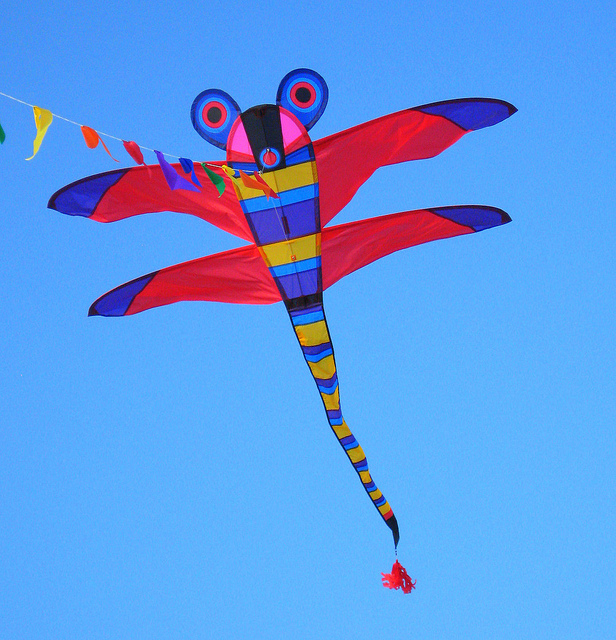 Enjoy kite flying entertainment and our Touch a Truck event! Also, meet with Gurnee-area agencies to learn about the services and amenities available. Fill your passport and receive a gift! Friday April 15, 5:30-7:00 p.m. at the Hunt Club Park Soccer Field located at 4374 Old Grand Avenue in Gurnee. Sponsored by Dr Robert Bard D.D.S. and Oana Honey D.M.D. 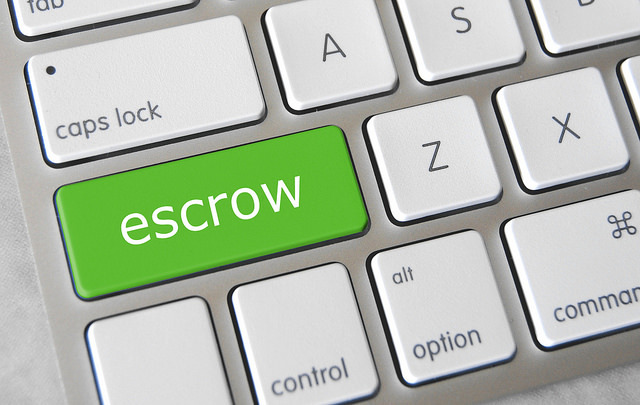 Escrow is part of the process when you are purchasing a Northern Illinois home. Many first time homebuyers have many questions about the escrow process. Here is some information to make it a little easier to understand. An escrow is an arrangement in which a disinterested third party, called an escrow holder, holds legal documents and funds on behalf of a buyer and seller, and distributes them according to the buyer’s and seller’s instructions. 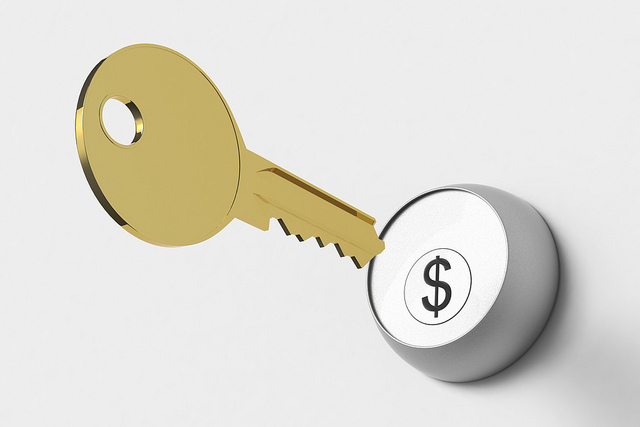 The escrow becomes the depository for all monies, instructions and documents pertaining to the purchase of your home. The escrow is a depository for all monies, instructions and documents necessary for the purchase of the home, including funds for the down payment, lender’s funds and documents for the new loan. The duties of an escrow holder include: following the instructions given by the principals and parties to the transaction in a timely manner; handling the funds and/or documents in accordance with instructions; paying all bills as authorized; closing the escrow only when all terms and conditions have been met; and, distributing the funds in accordance with instructions. Receipt of your deposit is generally included in your copy of your purchase contract. Your funds will then be deposited in your separate escrow or trust account and processed through your local bank. Typically you will be asked to complete a statement of identity as part of the necessary paperwork. Because many people have the same name, the statement of identity is to identify the specific person in the transaction through such information as date of birth, social security number, etc. This information is kept confidential. The length of an escrow is determined by the terms of the purchase agreement and can range from a few days to several months. Typically an escrow often takes an average time of 30 to 45 days. When does the escrow process end? The day you actually close on your home, the escrow process ends. This is when all the funds are transferred where they need to be and all the documents are signed and you get the keys to your North Shore dream home! The CSL Art Exhibition was the vision of Dr. E. J. Duffy, Principal of Glenbrook North High School. His goal was to unify the CSL Schools through the visual arts, in a non-competitive environment. Organized and facilitated by CSL Art Educators, the inaugural show was at Northbrook Court in 1988. The intent is to further nurture and cultivate a sense of Community and Commonality amongst all participants centered in the Visual Arts. Friday, April 8th from 9:00 am to 4:30 pm you can check out the exhibit at the Art Center Highland Park at 1957 Sheridan Road in Highland Park. Closing day is when all the decision are final when purchasing a new or pre-owned Northern Illinois home. The purchase price is paid and the title is transferred from the seller to the buyer. In many states the mortgage lender’s attorney or a title agent will handle the closing details and protect the buyer and seller’s rights as a neutral 3rd part. You will receive a number of important documents at the closing meeting. Review this list of documents before you go, so that you'll know what to expect when you're there. Closing day is the most important step in the home buying process. Always be sure to ask questions about anything you do not understand. Your realtor or attorney can handle most questions and if they don’t know, they’ll know which direction to point you in.